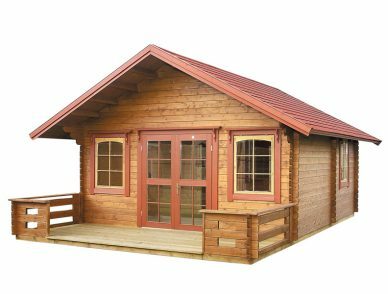 Home / Shop / Log Cabin Kits / Large: Over 250 Sq.Ft. Are you and your family looking for a space to call your own? 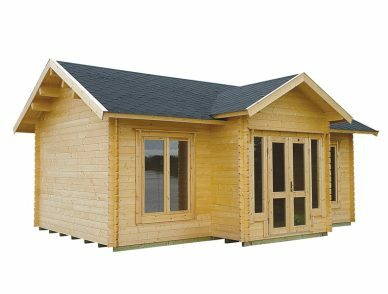 Our large cabins are over 250 square feet and can be designed with whatever dream you have in mind. 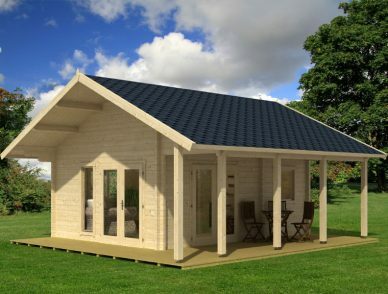 Your cabin can be built anywhere you would like. If you want to live in the Smoky Mountains, you can build it there. 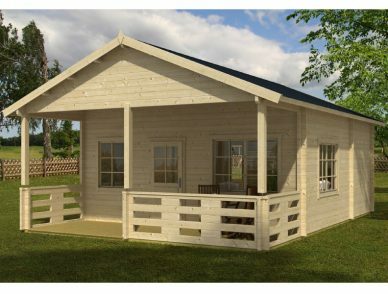 If you would like to have your cabin built in a more remote location, you can build it in that location. Our Do-It-Yourself kits can be customized to meet you and your family’s needs. 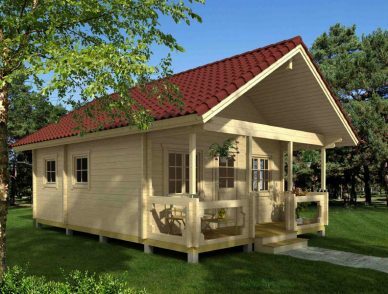 From cabins with 1 large room to 4 rooms with a sleeping loft, our cabins can accommodate any size family. Whether you are currently looking for a cabin to use as a vacation getaway or for one that your family can reside in year round, we have what you will need to live life to the fullest. 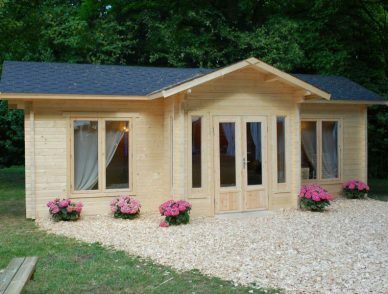 If you are looking for a spot to have your family under one roof while also having some personal space, our allwood cabins can accommodate for this. No matter where you decide to build your cabin, you will feel like you are on a relaxing vacation any time of the year.